Faith in St. Joe County is an emerging multi-racial and interfaith network of congregations and community groups building relational power to help ordinary people speak effectively into decisions that shape our community. 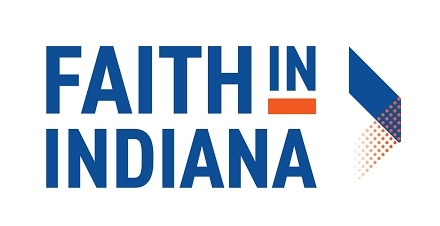 FISJC is a local affiliate of Faith in Indiana. Andre Stoner, part-time organizer for FISJC, will share about the vision, successes, and challenges of this work.